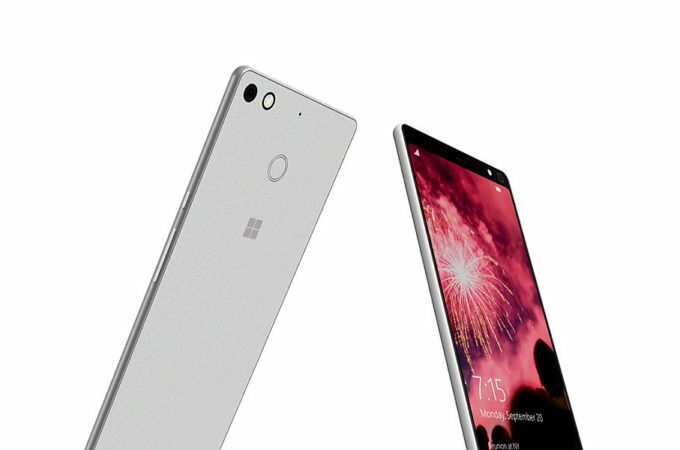 The past days have brought us a bunch of interesting leaks, saying that the Surface Phone may not be your typical smartphone. 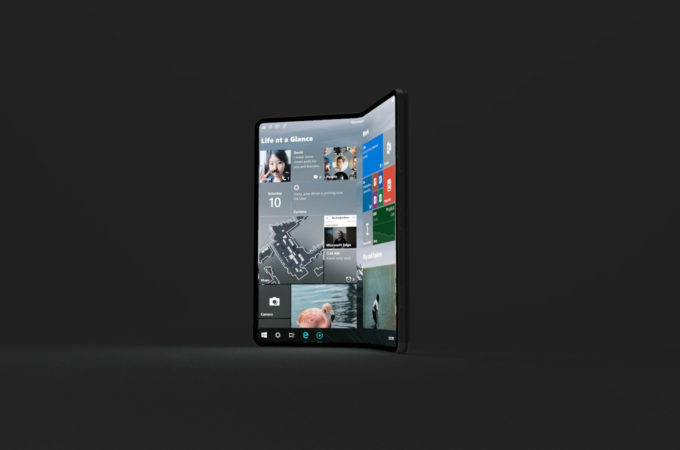 In fact it’s closer to a foldable sort of Microsoft Courier machine. 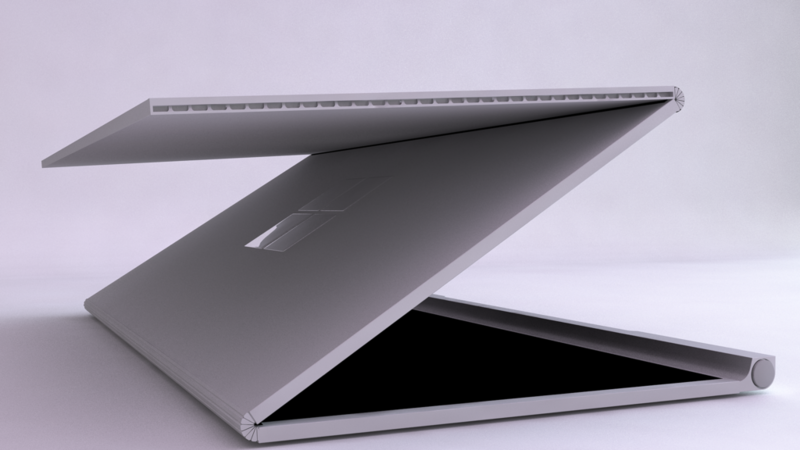 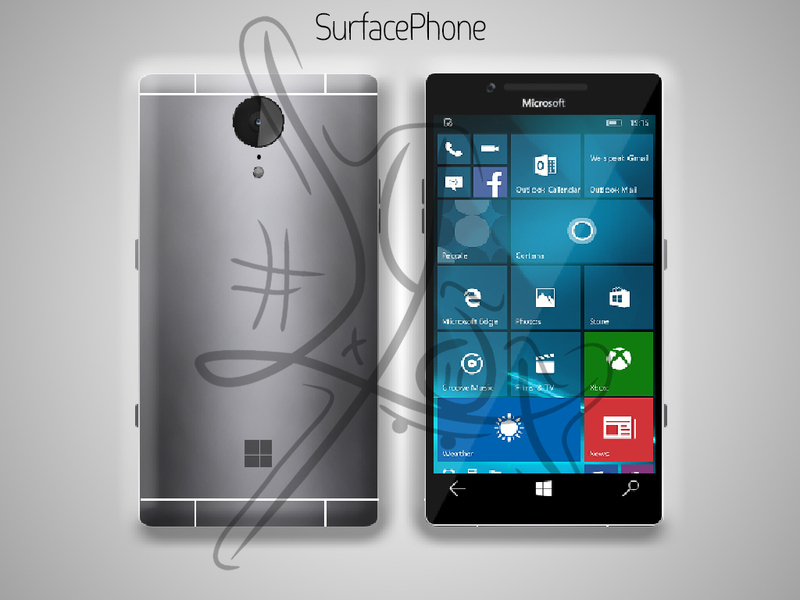 These rumors were taken in by designer Ryan Smalley, who created an amazing Microsoft Surface Note. 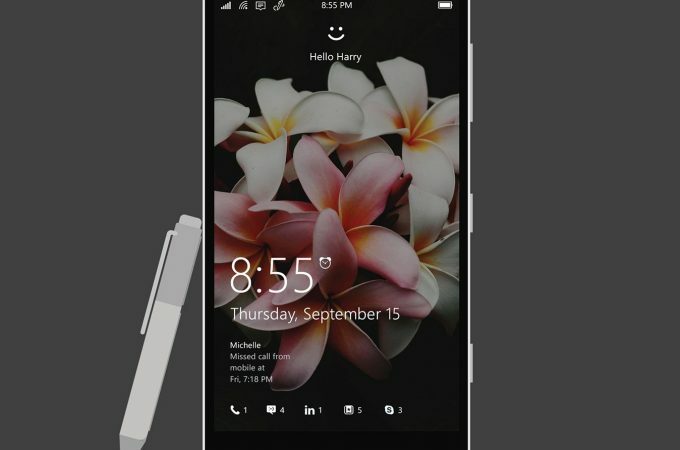 Deviantart user imlyox, the one who created yesterday’s HTC One A9 2016 concept is back, this time with the Surface Phone below. 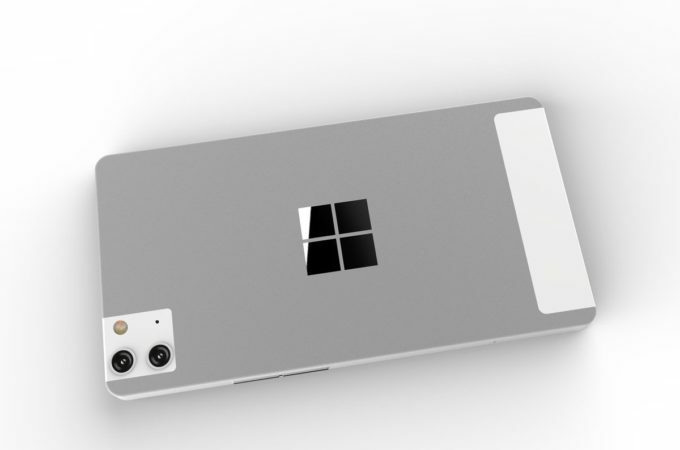 We’re dealing with a metallic shell mode, that’s a bit rough around the edges and sporting a camera that feels a bit pixelated. 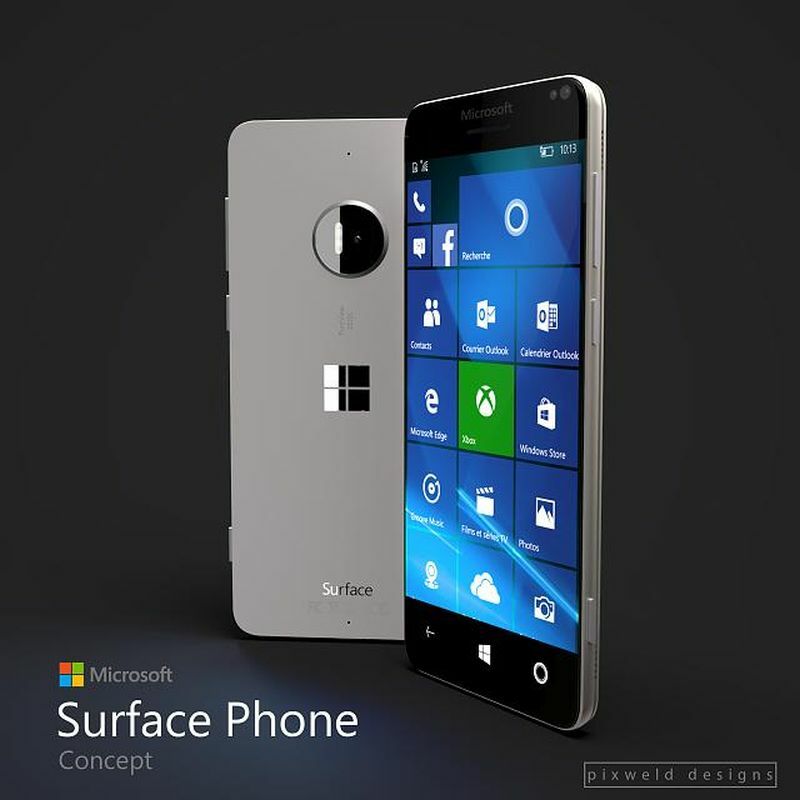 Designer Lucas Silva has imagined a brand new concept phone, the Surface Phone, 2016 edition. 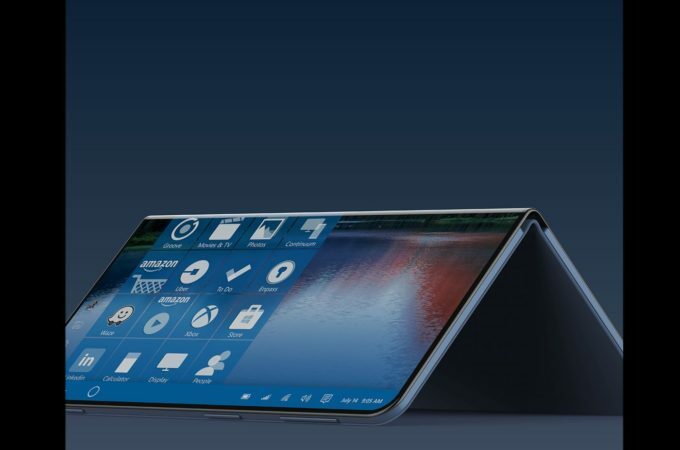 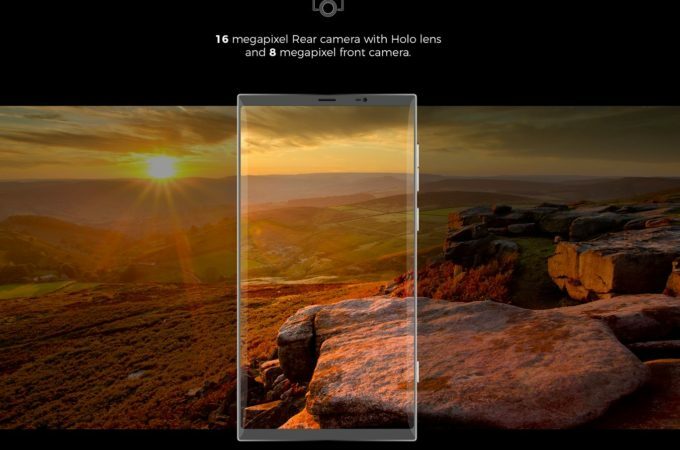 This new model is a phablet with an elegant metal design, that relies on a very interesting dock system, forming a V shape mechanism.